Want to attract your ideal health coaching clients? 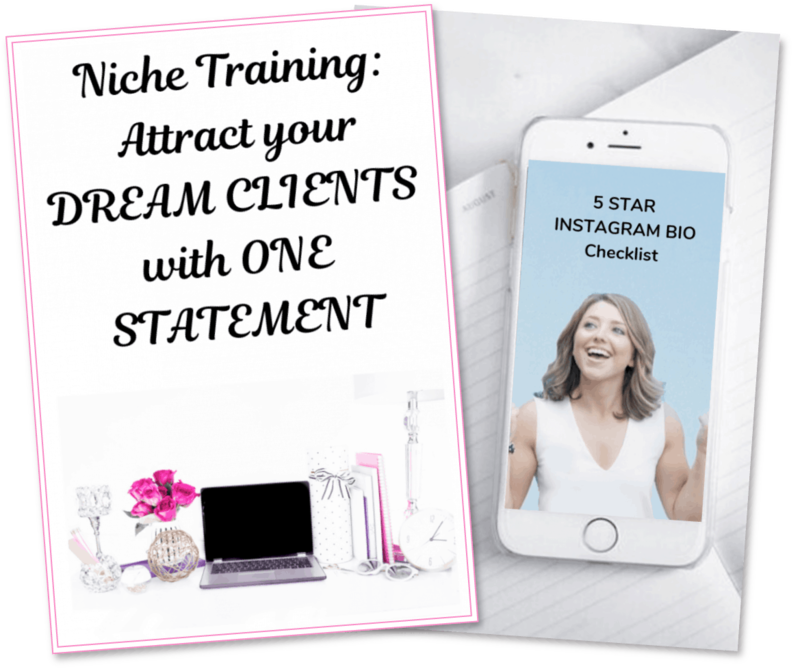 Facebook & Instagram my go-to tools to find my soulmate clients. But if I had to pick only ONE platform to use, it’d definitely be Instagram. Checkout this video for my Instagram Q&A session! Sign up for my FREE upcoming Training: How to serve 3x more health coaching clients in 30 Days! 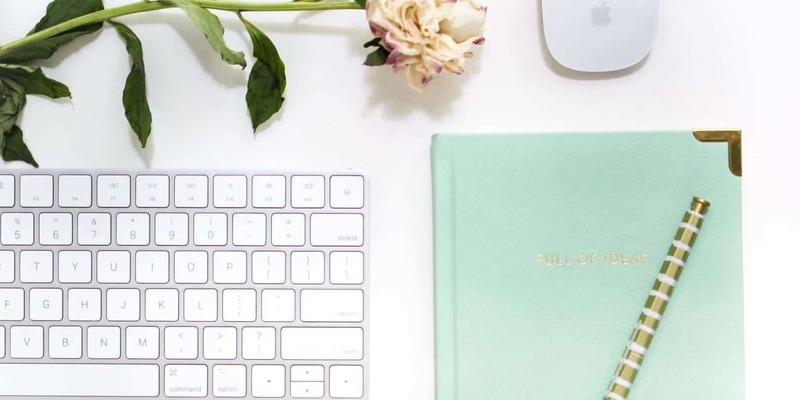 PreviousPrevious post:Optimizing Facebook for Your Health Coaching BusinessNextNext post:Procrastination & Overwhelm: 3 Tips to Beat It!